Show Gizmo regarding the electric force between charges. 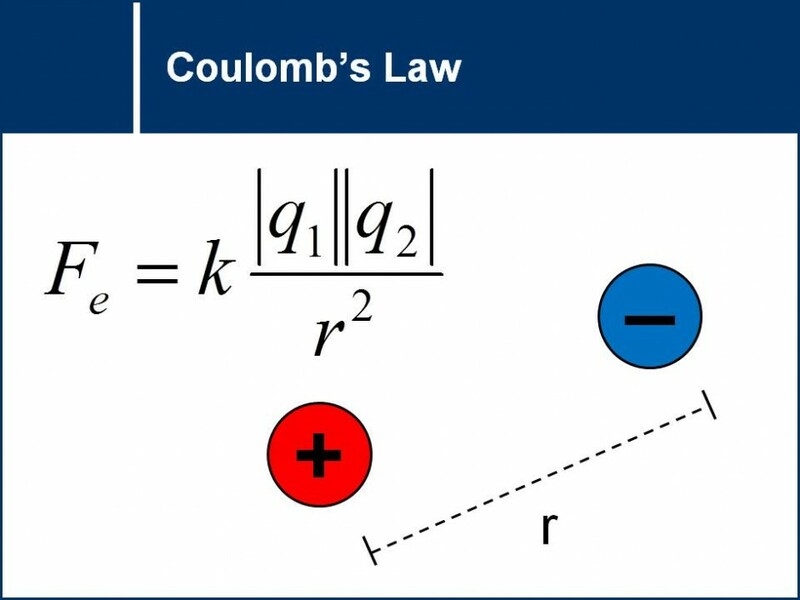 The following gizmo shows the Coulomb force between two charges. Show a whole bunch of different scenarios and see if the students' can come up with an estimation of Coulomb's law. Discuss the past use of gravitational potential energy in previous units (Energy and Momentum). Make connection to celestial bodies and go over misconceptions of potential energy. Prompting questions regarding applications and societal implications. Hand in handout for assessment.